Note: WG 10 “Internet of Things” had been disbanded. 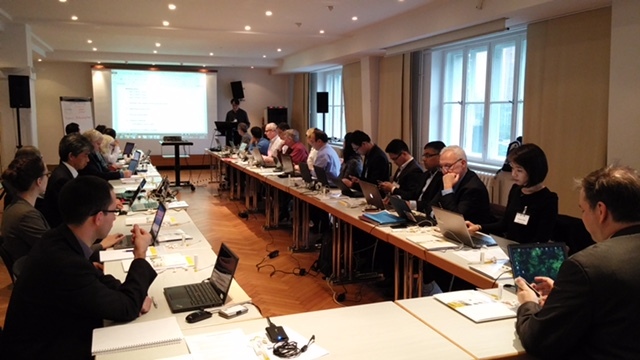 The work has been taken up by the new JTC 1/SC 41 established during the 2016 Lillehammer JTC 1 Plenary. 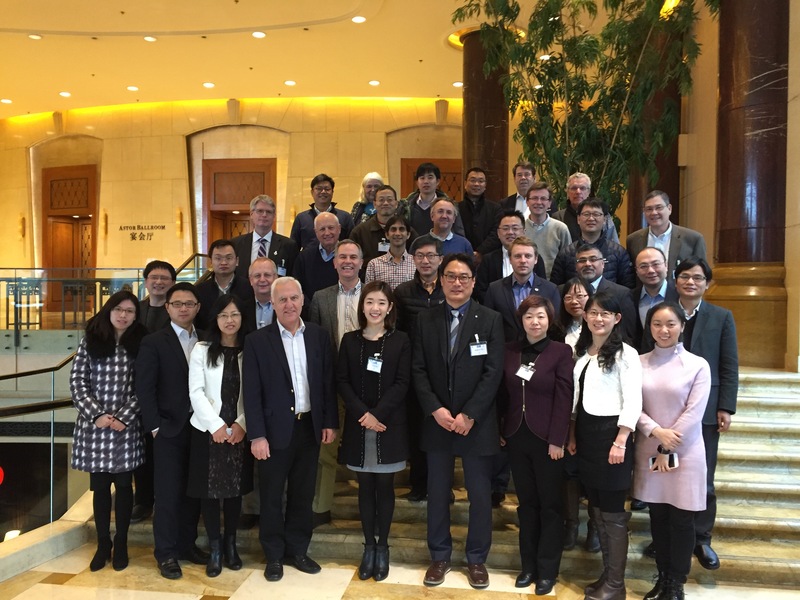 Along with recognition for the importance of Internet of Things (IoT) and a growing interest in this area, JTC 1 established a Special Working Group (SWG) on Internet of Things (IoT). Korea held the Secretariat and JTC 1 appointed Mr. Sangkeun YOO as the Convenor of the SWG. Special Working Group on IoT proposed to establish a subcommittee of Internet of Things (IoT) as a result of two-year activities. 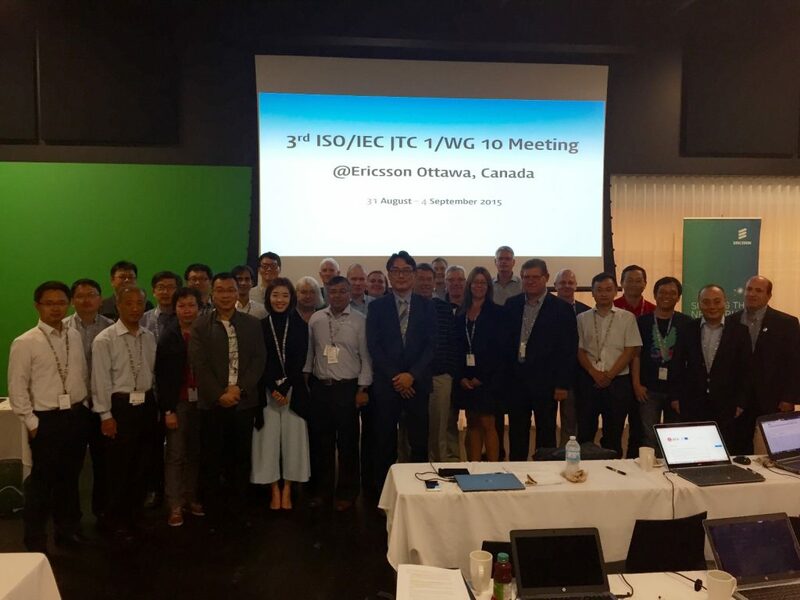 At the JTC 1 Plenary, JTC 1 established JTC 1/WG 10 on Internet of Things (IoT) with the transfer of project ISO/IEC 30141 (IoT Reference Architecture) from JTC 1/WG 7 and appointed Mr. Sangkeun YOO to serve as Convenor of the JTC 1/WG 10. At the JTC 1 31st Plenary, JTC 1 established a Systems Integration entity in the form of a new Subcommittee 41 on Internet of Things and related technologies initially comprising the work of JTC 1/WG 7 and JTC 1/WG 10. The National Body of the Republic of Korea is serving as Secretariat for SC 41. The Secretariat has nominated François Coallier to serve as the Chair for SC 41. 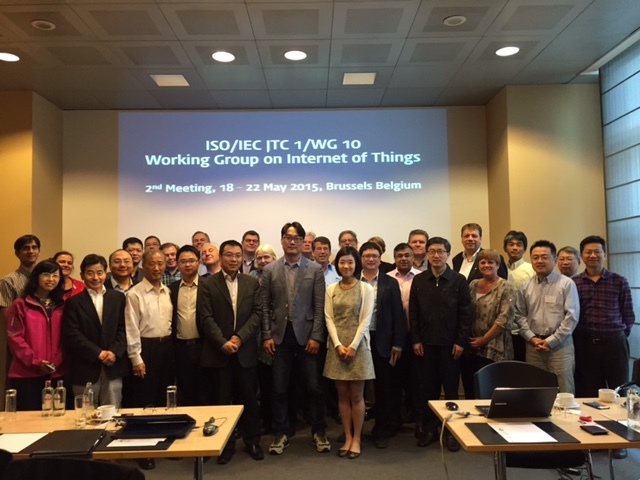 Serve as a focus of and proponent for JTC 1’s IoT standardization program. Develop foundational standards for IoT related to JTC 1 for guiding IoT efforts throughout JTC 1 upon which other standards can be developed. Developing other IoT standards that build on the foundational standards when relevant JTC 1 subgroups that could address these standards do not exist or are unable to develop them. WG 10 “Internet of Things” turned into JTC 1/SC 41 at the 2016 Lillehammer JTC 1 Plenary.